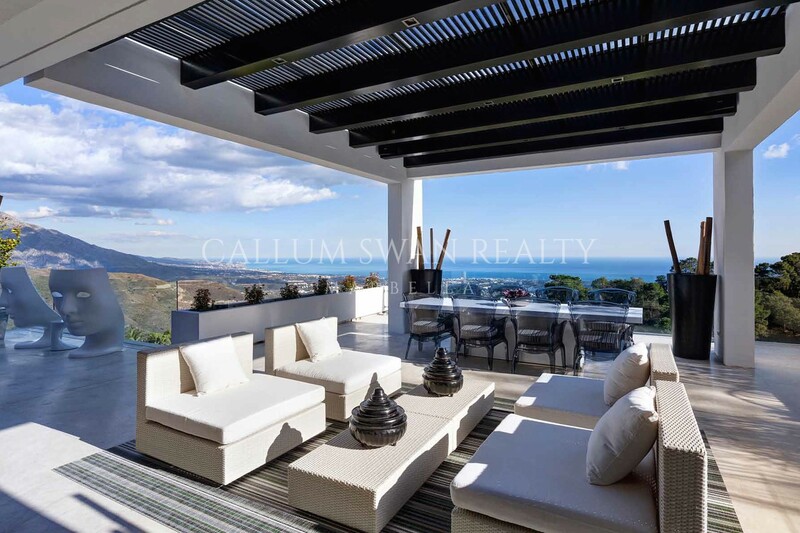 CALLUM SWAN REALTY is made up of a small team of experts with unrivalled, in-depth knowledge of the Marbella property market, its distinct residential areas and the real estate and lifestyle they offer. 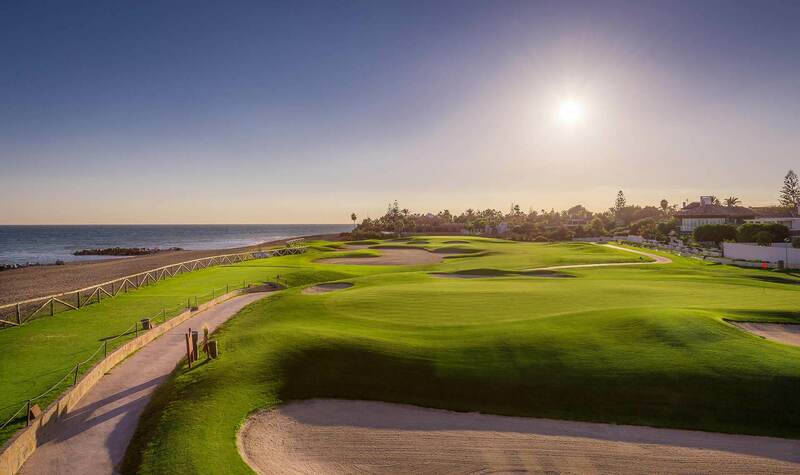 This expertise extends to specific sub-zones and individual luxury properties, as well as to localised details and square metre prices. 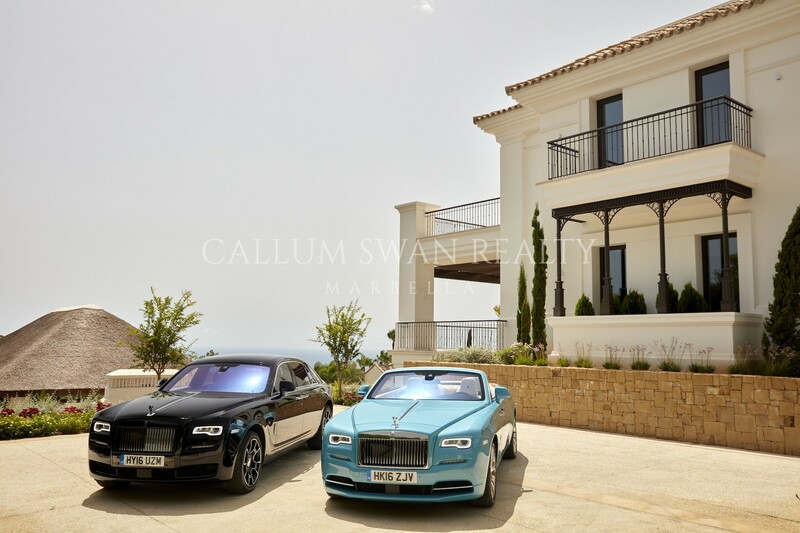 With over 25 years of experience in this market and a long-term commitment to the town we love, Callum Swan is known for a way of working that is built on discretion and integrity. 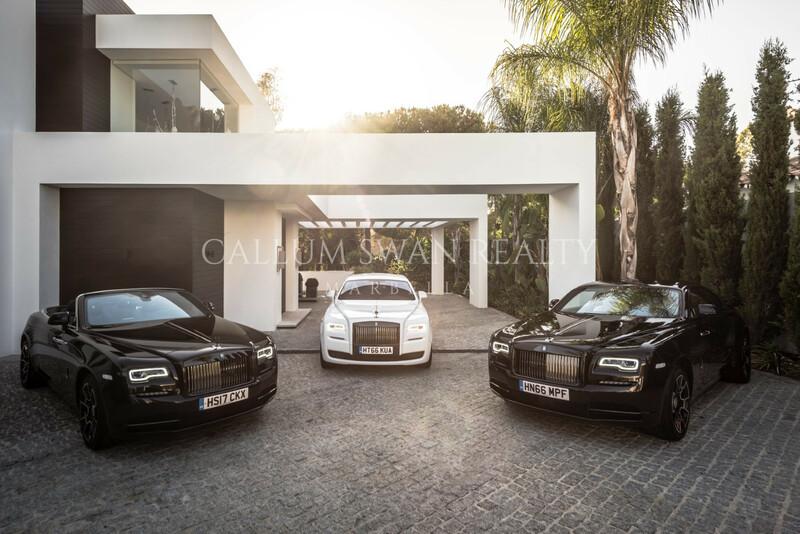 This and the results we deliver are the main reasons why so many buyers and owners of select homes choose to work with us, often to represent them in exclusivity. 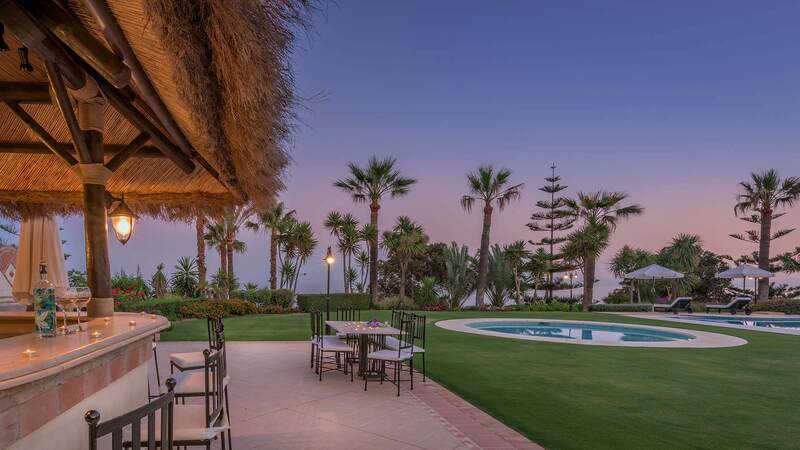 As a bespoke, boutique agency that believes very much in personal, one-to-one service, we don’t focus on quantity but on quality in everything from the properties we list to the way we attend to vendors and homebuyers. 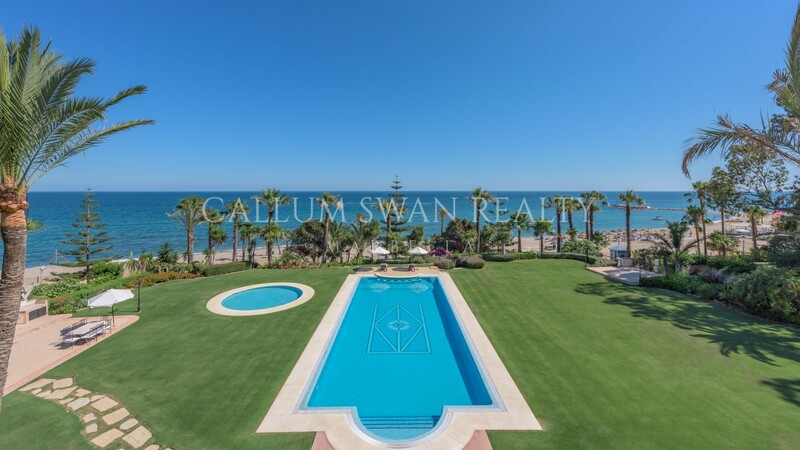 As a result, Callum Swan is regularly involved in some of the most important real estate transactions in Marbella. 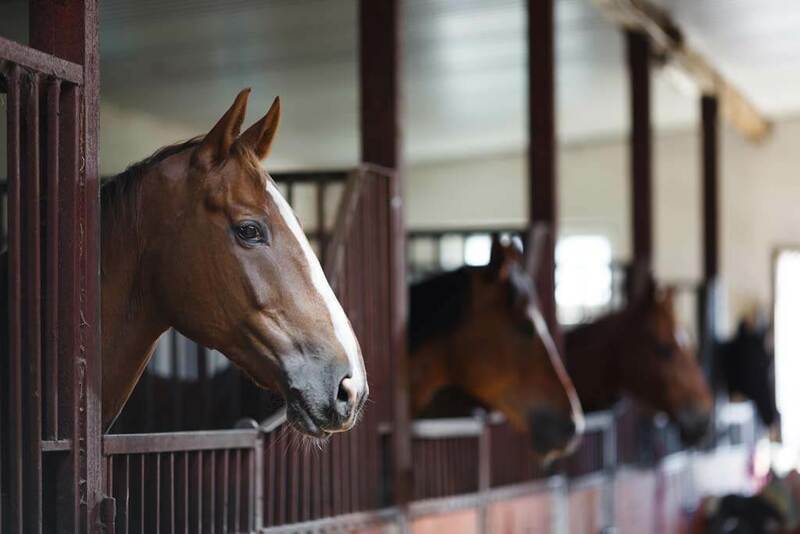 Tell us what your needs and preferences are, both in terms of the property and the lifestyle you desire, and we will be able to provide not a standard response but focused advice. 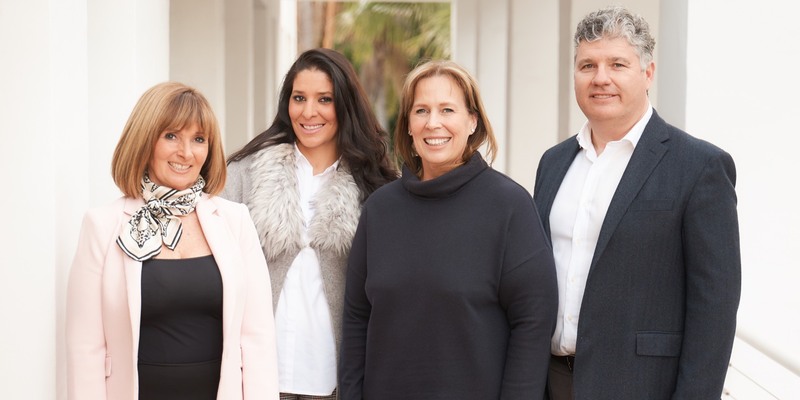 We apply our product and marketing know-how to achieve results for homeowner, buyer and investor alike, and as fully independent agents offer quality of service and property selection, as well as an extensive professional network. 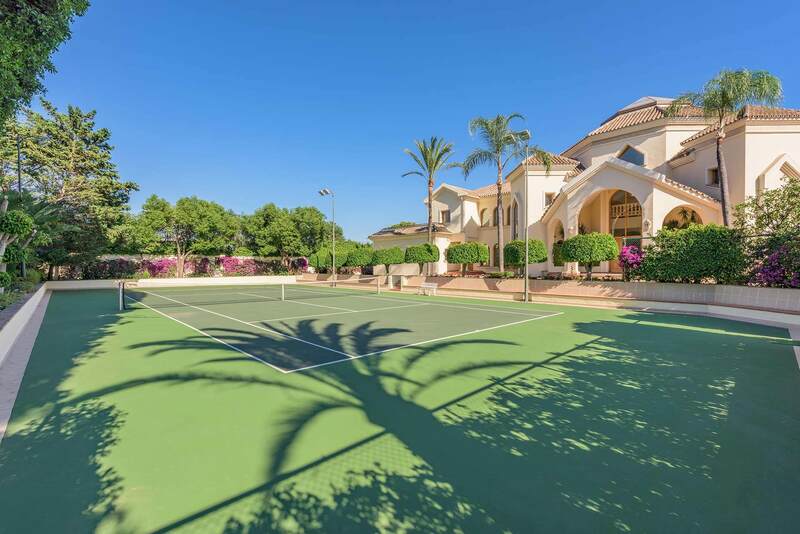 There are many excellent residential areas within the greater Marbella area. Below is a selection of some of the finest. 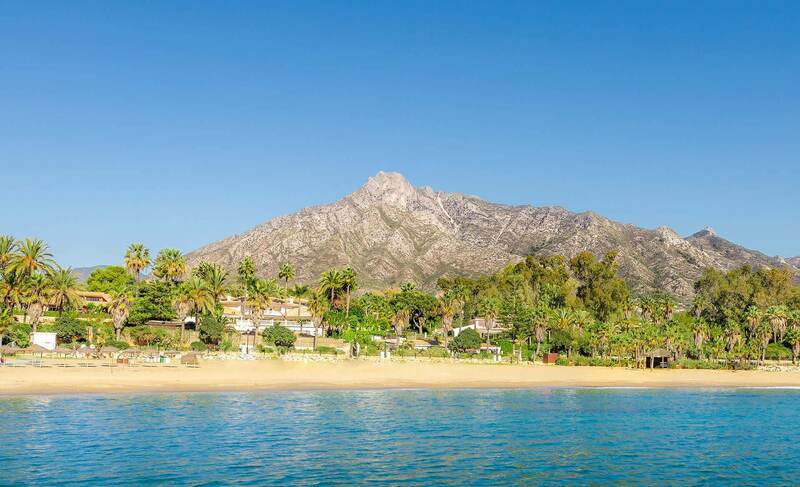 These well-established, prestigious addresses feature many of the most exclusive properties available on the Costa del Sol – each with its own setting, characteristics, real estate and lifestyle offering.